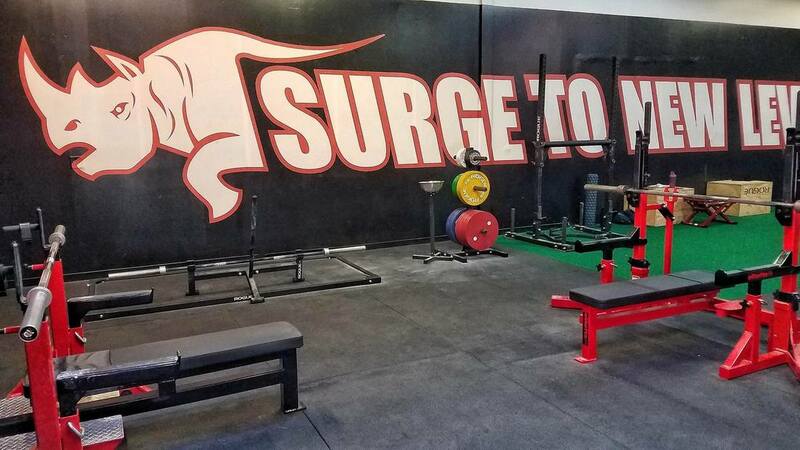 Surge To New Levels is Carol Stream's premium private personal training, powerlifting, and strongman "mom and pop" gym outfitted with everything you need to get in shape, get stronger, and perform! Our Carol Stream facility stands out from other local gyms by offering premium individual personal training and group personal training for an affordable price. We believe personal training should not be a luxury only few can afford. Our personal trainers are genuinely passionate about your goals whether it's to lose weight, gain muscle, increase performance, or improve your ever day life! As a Certified USPA Powerlifting Gym we are one of the only powerlifting and strongman in the area completely outfitted with everything you need to compete as well. Our motto is strength does not discriminate and anyone interested in learning and growing is welcome!